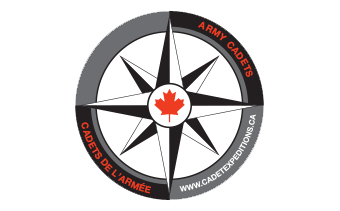 Since 2000, the Army Cadet League of Canada and the Department of National Defence have sent Army Cadets on International Expeditions to Morocco, Australia, South Korea, Costa Rica, the United States, Mont Blanc, Italy, Spain and France. Army Cadets have had the opportunity to explore the Canadian landscape too through National Expeditions from coast to coast to coast. 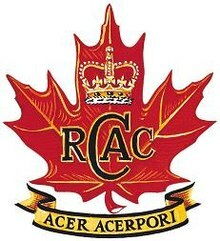 Army Cadet Expedition is the premier Army Cadet activity challenging the best Army Cadets in Canada to the push their mental and physical limits. It is the culmination of at least four years of training for the cadets requiring a high level of fitness and maturity. This travel experience provides cadets the opportunity to put into practice self-reliance, leadership, and the spirit of adventure, as well as a sense of being Canadian! Expedition activities challenge cadets to develop skills in field training, navigation, trekking, wilderness survival and leadership. Participation in expedition activities is mandatory at the local and zone levels. Senior cadets may also decide to take part in more advanced regional, national and international expeditions depending on their personal interest, skill level and desire to challenge themselves. The expedition will be between 4 and 10 days long and will exceed the level of challenge available at the Zone Level. Domestic and International Expeditions are conducted to develop and retain senior army cadets and to enhance their ability to assist in delivering the expedition program.